Keys Marketing is an award-winning agency specializing in Internet Marketing, Web Development and Domain Acquisition. 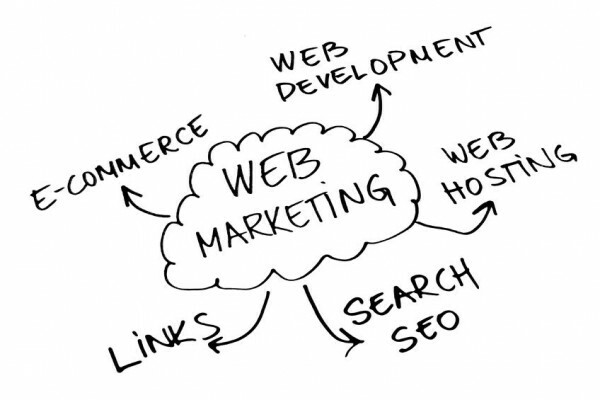 We bring a wealth of experience in web development and marketing strategy to every client. Whether you have a large corporate website project, a small business, a club or a personal interest website. From concept to completion, our marketing, development, programming, and creative teams have the knowledge and experience to handle your creative needs. Our talented team members come from various backgrounds including web design & development, programming, internet marketing, online advertising, seo and social marketing, public relations, and software development. Together, we have worked with clients ranging from e-commerce startups, brick and mortar retail stores and Fortune 1000 corporations. Our team is focused on delivering comprehensive solutions that will help your business stand out and grow in today’s increasingly competitive marketplace.